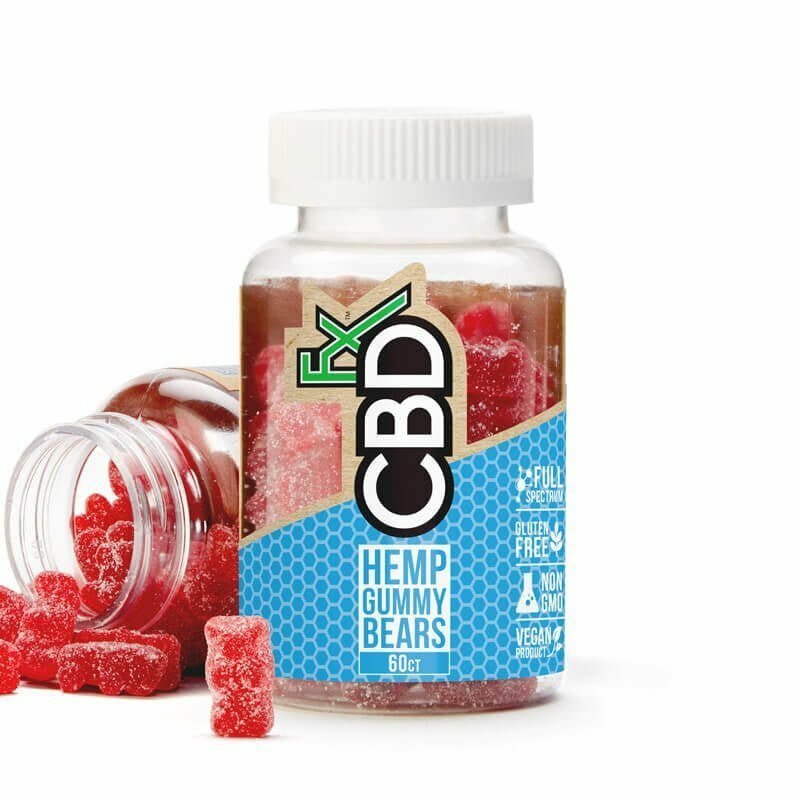 Looking to boost your daily dose of CBD? 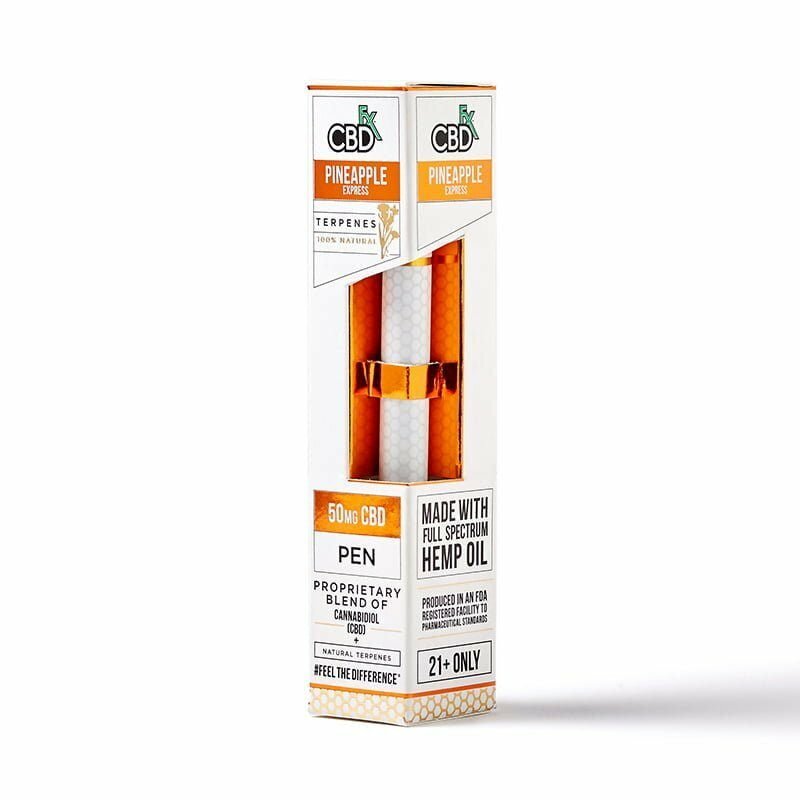 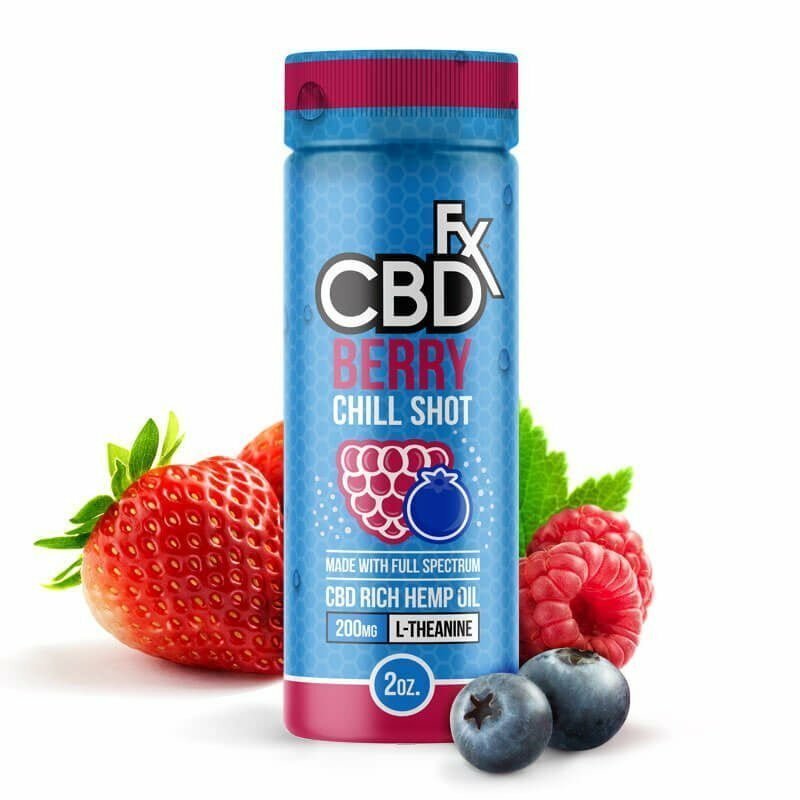 Our #CBDfx Vape Series comes in 250mg, 500mg and 1000mg! 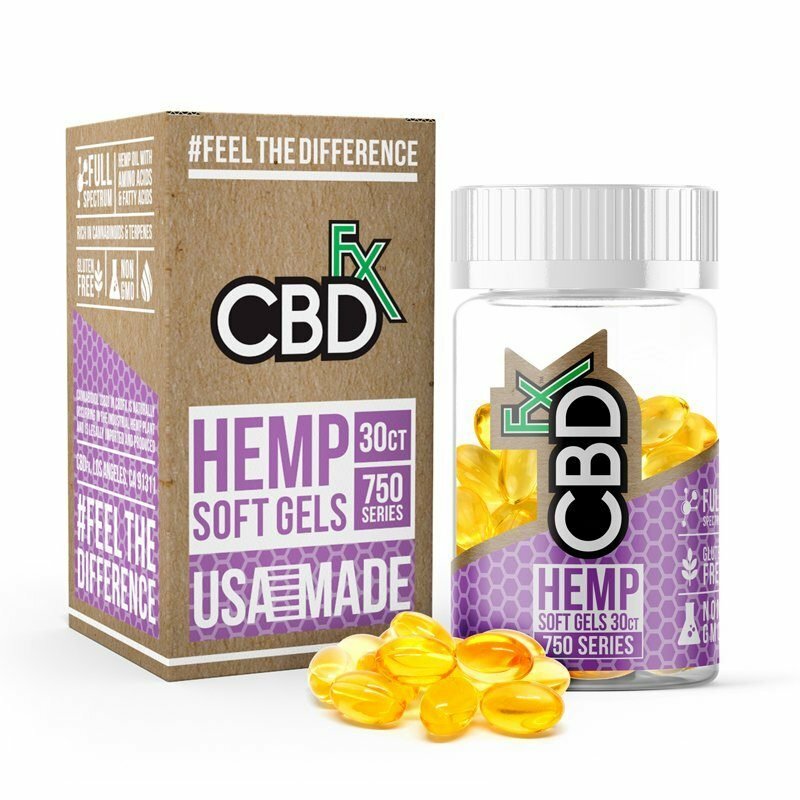 Check out all 6 flavors on www.CBDfx.com 🌿 Share the love and tag a friend!